“Pain don’t hurt.’” –Patrick Swayze’s character Dalton in “Road House”, while responding to the doctor about to stitch up his wounds after a bar fight who tells him that the stitches are going to hurt. In Part One of this series, we explored the elusive, unpredictable nature of pain. Why might you feel chronic pain or discomfort in muscles and joints that haven’t been injured? Why does pain and discomfort come in so many “flavors”? And why/how can a change in body position or activity affect the pain you feel? To offer a concept as an explanation for the mysterious nature of pain, we introduced Information Set Theory (posited by Greg Mack). Information Set Theory is a theory of pain that states the following: All physical sensation, including the choice to use the word “pain” to describe it, is a conclusion of the brain based on the quality and quantity of information flowing within and throughout the body at any given moment. 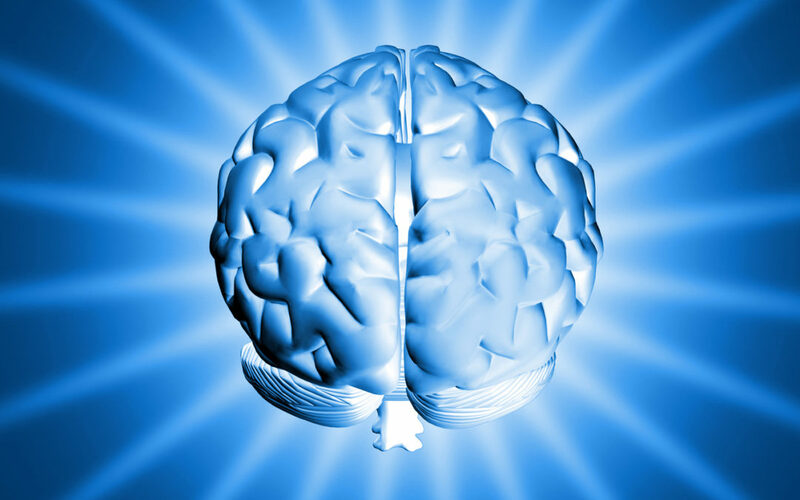 The reason pain is such a mystery to us is that pain is a subjective conclusion made by the brain. Pain isn’t a “thing” we can remove or fix from the outside. Even though you might be able to point to your knee and say, “I feel pain here”, it doesn’t mean your knee is the reason for the pain. Weirdly, the pain is actually in your brain. The brain is presented with information from all the body’s parts, and your sensation is simply a part of the brain’s final conclusion about the total information present. Your muscles are part of this interacting, interconnected, and interdependent system. The operation and movement of your body is based on extensive collaboration. And that collaboration requires information: lots of continuous, high-quality information – from and about each of the body’s regions – communicated to the rest of the system. Every body movement is a whole-body task that requires an internal, whole-body solution. The quality of your body’s “solution”– how you move and how you feel during any specific movement– is a result of the quality of information available to your nervous system at that moment. Have you ever watched a contestant on “Wheel of Fortune” attempt to solve a puzzle for the grand prize? What happens when the contestant is presented with a complex puzzle and only a few letters are available for the contestant to work with to solve the puzzle? They may attempt several erroneous solutions to the puzzle, frustration ensues, and eventually the buzzer goes off and the contestant has lost the prize. They didn’t have enough information to successfully solve the puzzle, or the quality of the information they had wasn’t good enough for the contestant to easily come up with the correct answer within the time limit to win the prize. Now, what if that contestant was presented with the same puzzle to solve, but this time they had more letters revealed so more information was available in their problem-solving arsenal? Maybe a critical “z” or “q” was at their disposal. The contestant now has the information they need to complete the task with ease . . . because the information set they possessed was robust and powerful. Knowledge is power! The same holds true for the nervous system. The more knowledge it has about how to approach a task, the better quality the outcome will be. Now…can you actually use Information Set Theory to your advantage? Can you change the information in your system and actually change the way you’re feeling? Where can your brain acquire the information it needs? Kate* has been active in sports her entire life. Now 65 years-old, she continues to find enjoyment in life from physical activities she loves, such as hiking, biking, and traveling. Recently, after an extended period of travels, Kate came to see me with low back pain that occurs during certain movements and also when she stands for a long period of time. After a discussion about the types of movements that trigger her back pain and the physical demands required of her during her travels, careful assessment revealed a significant area of low-quality control in her ability to elevate her right scapula (shrug her right shoulder up). [Further information and instruction on Certified Muscle System Specialist™ assessment tools are offered via CEC courses at www.exerciseproed.com]. When I asked her to shrug her right shoulder, it took her a moment to “figure out” how to do it. When she overcame the delay and eventually accomplished the task, she reported it felt shaky and hard to control (especially compared to how the left shoulder shrug felt). She wasn’t able to hold her right shoulder up against any amount of resistance, either. Kate’s system was in need of additional, higher-quality information to complete this task. After improving her system’s ability to understand right scapular elevation, Kate was able to complete the movement with less delay and with better quality. Her brain produced a new conclusion based on this new information, and the movements she originally complained were causing lower back pain were now completed with increased ease and no pain. Kate sent me a text the next day to tell me her low back was feeling much better, even after a long walk and standing for an hour working in her kitchen. During our session the day before, if we had tried to focus on her back, which was already aggravated, my guess is that we wouldn’t have had such a successful result…we may have aggravated her back even more! The area of pain wasn’t the source of the pain. Kate’s problem was an information set problem. When your body possesses a set of diverse, robust information about itself, it has options. The more problem-solving options your brain has at its disposal, the more diverse, robust solutions your body can call upon to solve a wide range of problems (we call this concept variability, and it’s something everyone’s system should have if you want to move well and feel good when engaging in a wide variety of activities in life). More information = more solutions! Let’s say this one more time: Aside from an acute, structural injury, pain is an information problem. Pain is a conclusion of the brain, a product of all the information flowing through your nervous system at any given moment. 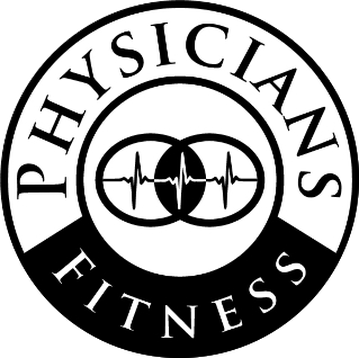 Information Set Theory is a principle we leverage heavily at Physicians Fitness: we don’t chase pain, but instead we locate the areas throughout your muscle system with low-quality control in need of higher-quality information. Improved quality of information and control leads to improved quality of the brain’s conclusion about the state of your body. Therefore, when we improve the quality of information and control in your system, we frequently see an improvement in the quality of sensation, meaning our clients move better, and then they feel better! If you're interested in learning more about how a Certified Muscle System Specialist™ can help you move better, feel better, and live better, click here. To find a Certified Muscle System Specialist™ near you, see our list of practitioners throughout the U.S. and Canada. If you're an exercise professional who is interested in learning more about how to become a Certified Muscle System Specialist™, visit us at www.exerciseproed.com. Sheila O’Reilly on Exercise Not Helping Your Back Pain? It’s Not You, It’s Your Strategy!